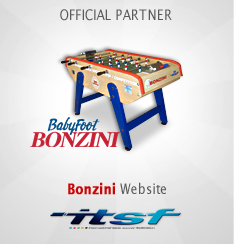 Recognize the personalities of the sport of table soccer that have stood out most during the ITSF season in various categories or have contributed immensely to the sport of table soccer. 1. 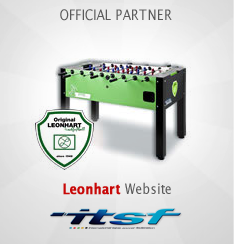 Recognize and acknowledge the excellence and remarkable value put into sport of Table Soccer. 2. 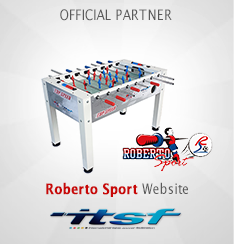 To celebrates successes and honor the sporting achievements of people, federations and organizations through one of our major ITSF events annually. 3. 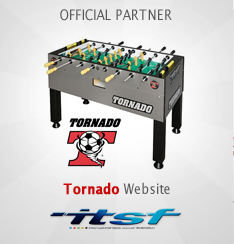 Promoting, increasing awareness nationally and internationally of the respective persons or organizations that have excelled in the sport of table soccer. 4. Highlighting these achievements at an Award Ceremony at one of ITSF prestigious events. Federations to send to all it’s members information about the Award Commision, Award Commision Document and the Nomination Form. Members to fill in nomination forms and send through to their federations. 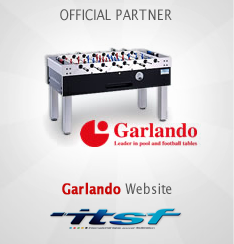 Federations to check the nomination form, stamp, sign and email the nomination forms to ITSF. The Award judge panel will check and score all the nomination entries and select the top 10 finalists per category. The winners from the top 10 finalists are decided on by a vote.